Read and Discover: What Is a Wall, After All? A wonderfully funny and quirky look at walls of all kinds. Walls to keep things in, or shut them out. Walls in science, in nature, in geography and in politics. 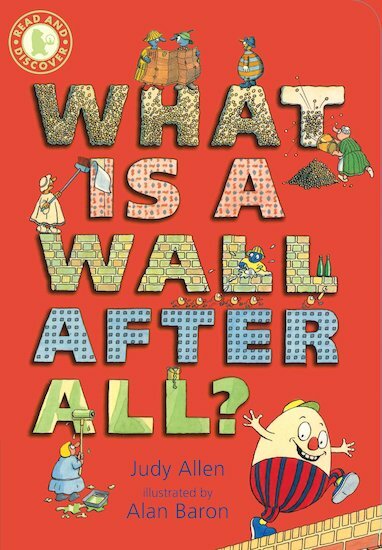 Written in entertaining rhymes and illustrated with hilarious cartoons, this is a searching and intelligent look at the lore and concept of walls.